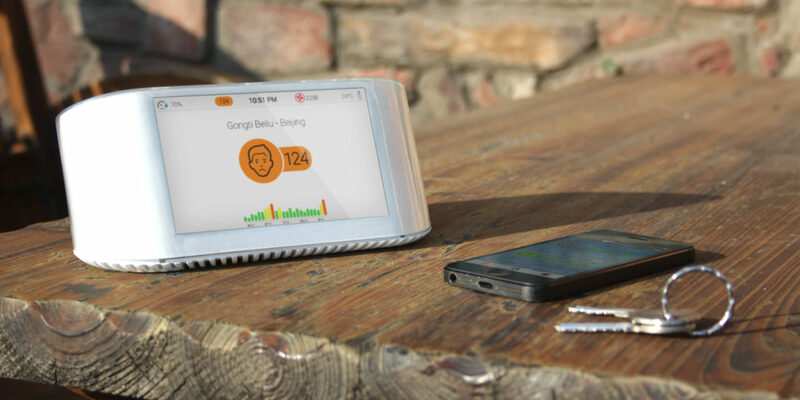 NODE is a portable air quality monitor that displays immediate particulate matter (PM), carbon dioxide (CO2) levels, Temperature and Humidity on a five-inch screen and via smartphone. 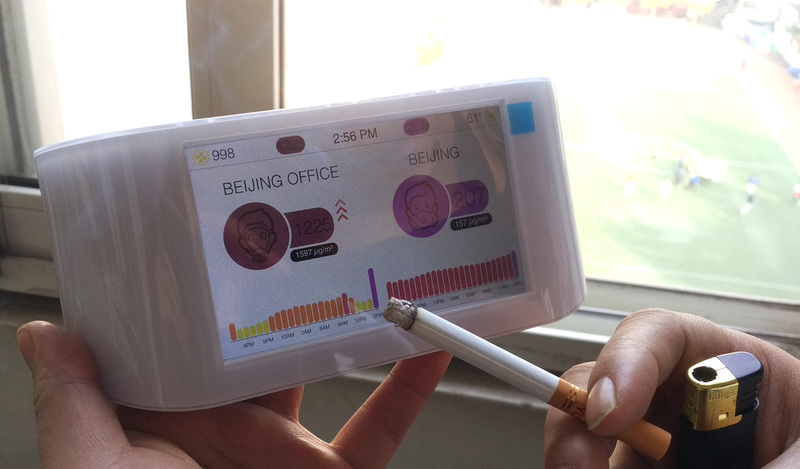 This PM2.5 monitor, provides real-time PM, CO2 readings along with air quality forecasts, outdoor air quality insights and phone alerts. 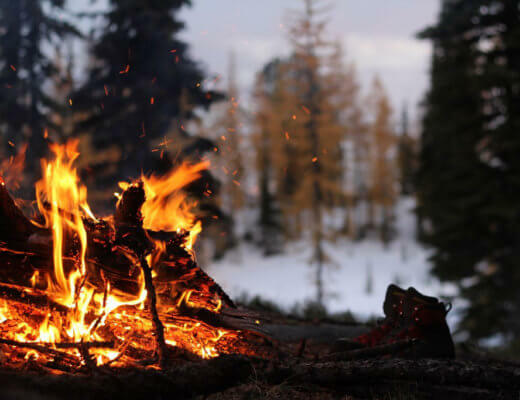 Additionally, each Node contributes to an existing network of 8,000 monitors that are analyzed by AirVisual’s deep machine learning technology to track pollution sources and trends while improving the company’s in-house forecasting tools. “Atlanta Healthcare AirVisual Node is complemented with set of tools that include global air quality map and three-day forecasts, this way the air quality is localized down to the individual, bringing a seemingly daunting task to something as manageable as a single room.” Atlanta HealthcareTM, one of the pioneers in air quality management in India, in partnership with AirVisual launched NODE in India in month of October 2016. The move helped strengthen Atlanta Healthcare’s presence in air purification and quality management space and is in line with the Atlanta Healthcare’s vision of fighting air pollution in India. It is also pertinent to understand where all Atlanta Healthcare AirVisual Node can be used to track pollution and is of particular relevance in spaces where people congregate like schools, gym, hospitals, hotels, Offices, Home, Industries etc. The company also offers range of Air Purifiers as well. Atlanta Healthcare, India’s leading an air quality management company focuses on technology innovation and products to improve quality of air and help people breathe pure. 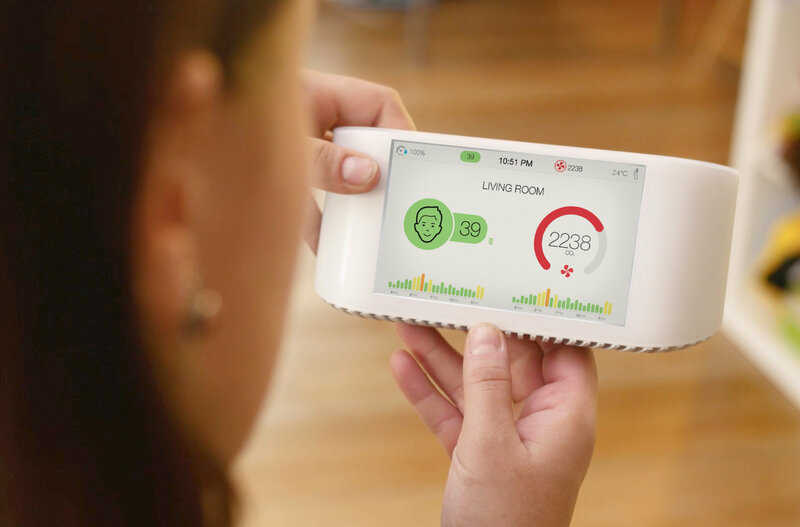 The company, led by technological innovations, uses data and IoT to create smart solutions that facilitates people to breathe pure, no matter where they are. Atlanta Healthcare’s wide range of product and service offering helps detection of air pollutants and provides protection from them. The products have been designed using best in class technology to cater to extreme air pollution environments (indoor and outdoor). 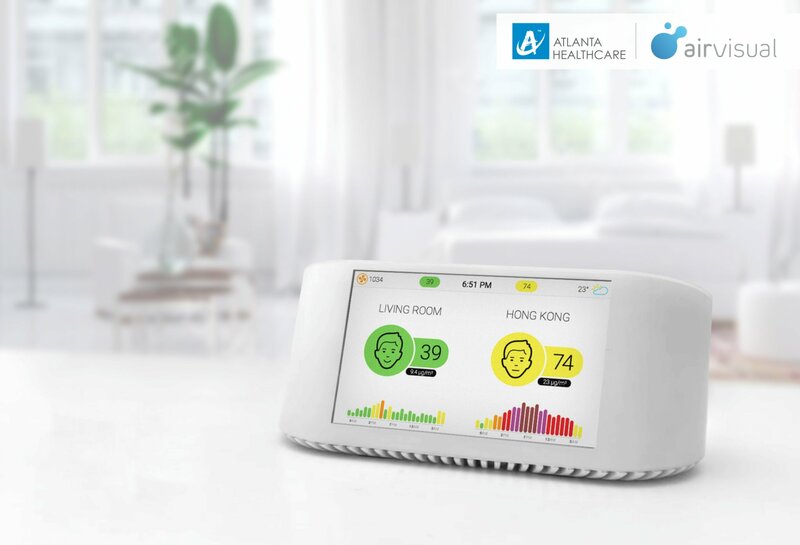 Current range of Atlanta Healthcare products include state of the art smart Air Purifiers, N99 military grade Designer Pollution masks in collaboration with Cambridge Mask and Air Quality Monitor in collaboration with AirVisual. 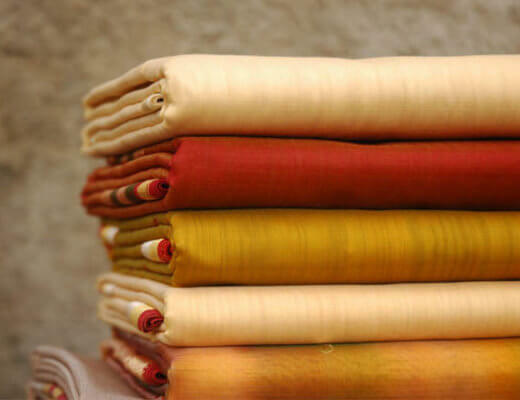 I like this blog very much, Its a very nice post to read and obtain info .